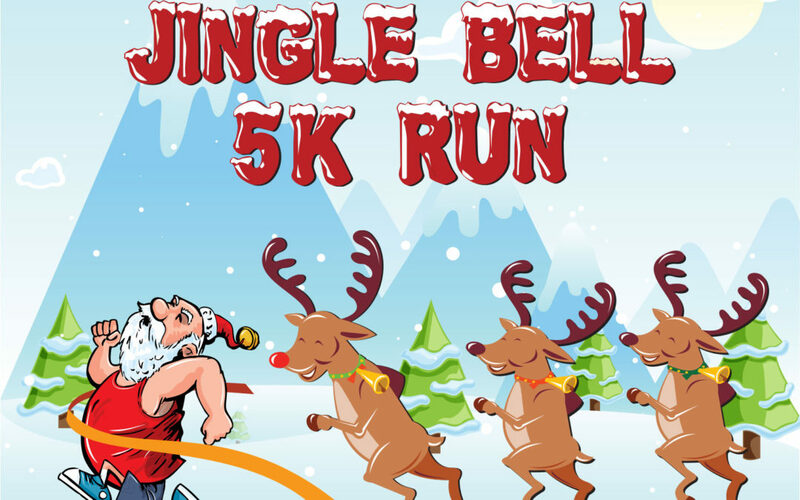 Don’t miss out on the best holiday running event in the valley! This fun local race is great option for the whole family; with an ugly sweater contest, age group awards, and a raffle, this is sure to be a fun time for everyone! The course is an out and back affair, starting behind the store on the Rio Grande Trail. From there the race course weaves through town and eventually crests White Hill, where it turns around and heads back to the store. The entry fee is only $15 and benefits the Glenwood Track Team. The first 50 people to sign up will receive a free swag bag. Registration for the race is at the store. There will be race day registration at the shop starting at 9:00 AM.